The mountains of Monfragüe house a great number of caves with prehistoric paintings from the copper age, bronze age and iron age. Then, as a result of the Roman period, remains of Roman roads, bridges, fountains and gravestones can be found, since the park is close to the Ruta de la Plata (Silver Route). During the ninth century, the castle of Monfragüe was built with five towers and two perimeters of walls. What is visible today are remnants of multiple restorations after military orders conquered it for King Alfonso VIII. More recently in 1991, Monfragüe was declared as a Special Protection Area for birds. During the following years, the conservationist mentality, the infrastructure in Villarreal and publication efforts about the riches of the Park were strengthened. Since 2003, it has been recognised by UNESCO as a Biosphere reserve and after twenty-five years Monfragüe became a national park by law on 2nd March 2007. 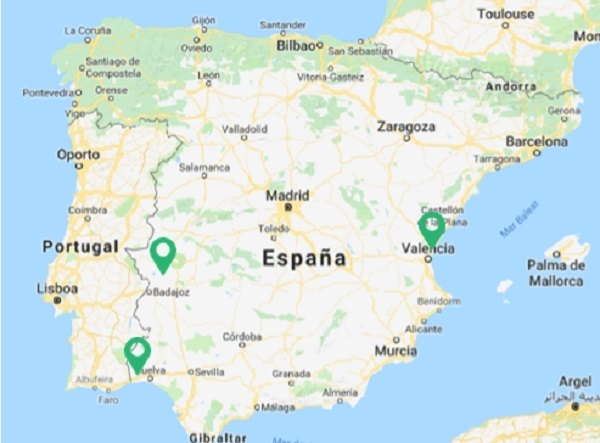 Located in the region of Extremadura, Monfragüe is known for its Mediterranean forests as well as its reputation for being an excellent birdwatching location. The climate in the park is normally quite hot, particularly in summer when temperatures remain high even after the sun sets, whereas winter tends to be quite damp. Due to the high temperatures in summer, it is recommended to go birdwatching around sunrise or sunset. 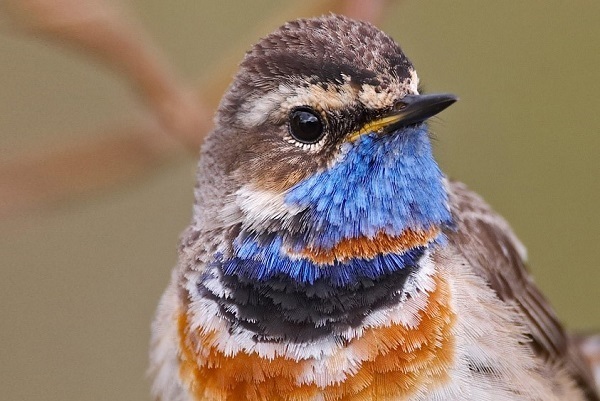 During the summer months, there are plenty of bird species to be found in Monfragüe. These include the Black Kite, the Booted Eagle, the White-Rumped Swift, the Roller, the Subalpine Warbler, the Black Stork or the Red-Rumped Swallow. 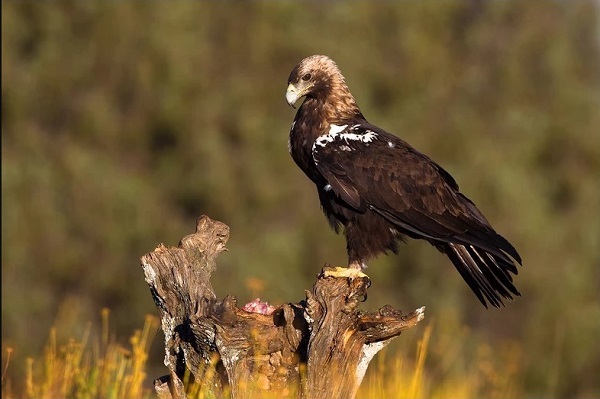 On the other hand, during the spring period from March to May, you will spot the Spanish Imperial Eagle. Historically, Doñana was used as a hunting ground for 14th century royalty. After this first period of time was dedicated almost exclusively to the hunting resources, a second period began (towards the XVIII century), in which the area had other uses, such as the forestry exploitation of the forest, the maintenance of pastures and pastures for livestock, and the promotion of the preserve as a hunting ground. The name of the park comes from when the seventh Duke of Medina-Sidonia built a palace for his wife, Doña Ana Gómez de Mendoza y Silva, in the heart of the mountain. The surrounding lands soon began to be known as the Bosque de Doña Ana, the Coto de Doña Ana, etc., until it was finally shortened to its current name. Doñana is a complex mosaic of landscapes forming a flat, clean horizon, and is a paradise for birds in the most important wetlands in Europe. It is located in the region of Andalusia, southern Spain, in the provinces of Huelva, Cádiz and and Seville. Due to its strategic location between Europe and Africa, and its proximity to the Straits of Gibraltar, Doñana’s vast salt marshes are breeding grounds as wells as a transit point for thousands of European and African birds. 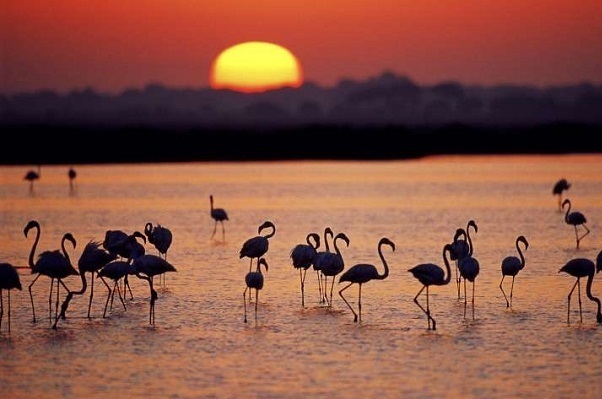 With over 260 species annually, Doñana is a must for bird enthusiasts visiting Spain. The recommended time to go birdwatching in Doñana is spring, when the park will be busiest with summer visitors and residents, such as the Glossy Ibis, the Spoonbill, the Cattle Egret, the Night Heron, the Flamingo, the Squacco Heron, the Spanish Imperial Eagle, the Red-crested Pochard, the Hoopoe, the Red-knobbed Coot, the Stone Curlew, the Spanish Sparrow, the Lesser Short-toed Lark, the Pin-tailed Sandgrouse, the White-headed Duck, the Marbled Duck and the Bittern. Not only is it the most ideal time for birdwatching, but the landscape is also covered with stunning green and wild flowers. Winter is also a great time for birdwatching in Doñana, as it becomes the home of 300,000-400,000 northern Europe birds who stay in Spain during the coldest days of the year. 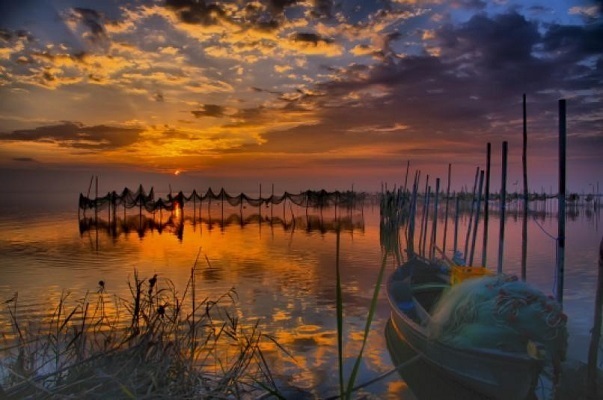 The rich fishing activity has always attracted people to La Albufera de Valencia, with fishing being legally recognised in the area in the year 1250 when regulations were put in place by El Palmar Fishing association. Until the area started to become industrialised, fishing generated substantial profits, as the clean waters of the lake provided a great diversity and abundance of fish. Rice growing is another traditional use that has great economic and environmental importance because plant and animal species that have disappeared from the lake itself still live in the rice fields These rice paddies also provide food and shelter for many birds. La Albufera de Valencia is a freshwater lagoon located on the gulf of Valencia in eastern Spain. It is a corner of nature in which you can find local flora and fauna in its wildest state, thanks to the strict protection against human activities. Throughout its more than 21,000 hectares, there are a range of different environments to discover in this beautiful park, including: El Marjal, La Albufera, El Monte y la Restinga. It is an area of high biological value and a habitat for many species of native and migratory birds. Since 1990, the Valencian Albufera Nature Reserve has been included as a Ramsar site in the list of wetlands of international importance for birds. There is never a bad time to visit La Albufera de Valencia – at the end of June and July the rice fields become an intense green, which is a spectacular sight. From October to February, you can also see the local fishermen at work, catching sea bass and eels. Some birds found in this natural park include: Black Headed Gull, Black Redstart, Black Tailed Godwit, Black Winged Stilt, Blackbird, Bluethroat, Booted Eagle, Cattle Egret, Cetti´s Warbler, Chiffchaff, Collared Dove, Coot, Cormorant, Crag Martin. With across spain, the opportunities are endless to see some of the most fascinating bird species in Europe, in some of the most breathtakingly beautiful landscapes in Spain! 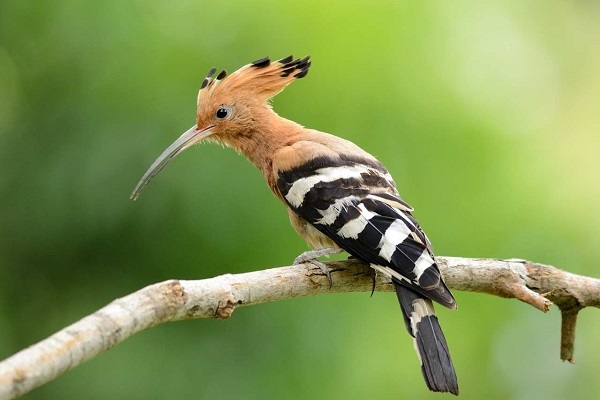 If you are interested in the experience of a lifetime, please do not hesitate to contact us about our Birdwatching packages which include accommodation options adapted especially for birdwatching trips; for example with early check-in, early breakfast etc.